Sprint’s Boost Mobile has launched a new promotion aimed at customers with at least four lines of service. 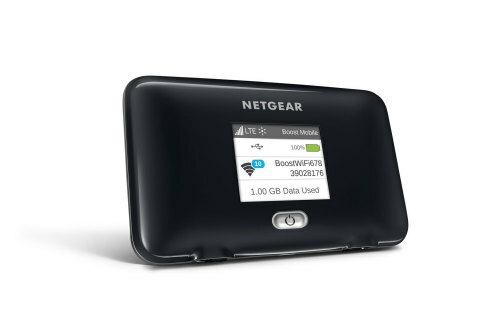 With this promotion, customers can get unlimited, talk, text, and high speed data on all four lines for $100. The promotion is available until the first of June, 2017. 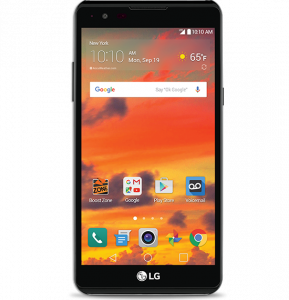 Sprint’s prepaid brand, Boost Mobile, has announced the addition of LG’s most recently phablet to the list of available devices. 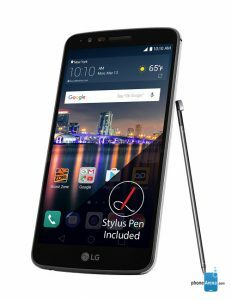 The LG Stylo 3 is the most recent iteration of LG’s popular phone-and-stylus line. 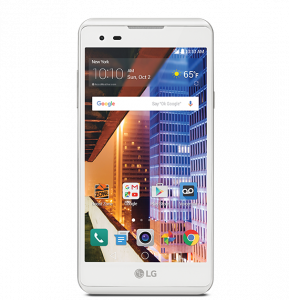 The LG Stylo 3 is considered to be a midrange phablet and for fans of the stylus setup, it’s a great choice. 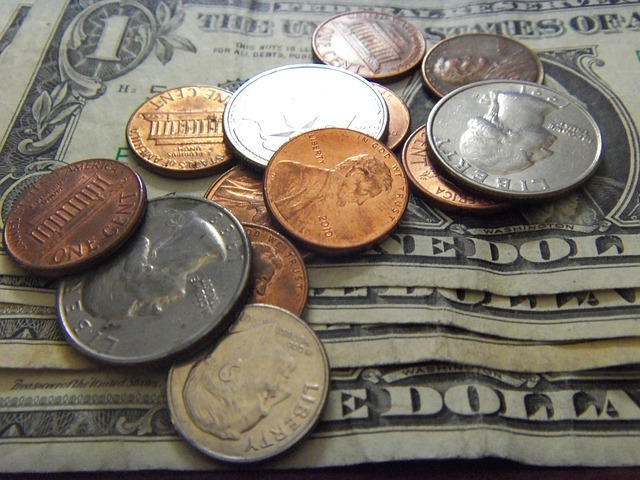 Sprint’s MVNO Boost Mobile has extended one of its more lucrative promotions. The 4 lines with unlimited data for $100 promotion was originally set to expire last week, but will instead run through April 10, 2017. As before, this promotion is only available in stores and cannot be redeemed online. With the massive number of prepaid MVNOs and carrier options, it’s sometimes hard to keep track of it all and even harder to compare and decide which company is the right one for you. So, every once in a while we’re going to go through and do a Face-off of two popular companies, comparing plans and services to help you better decide. Today, we’ll look at Boom Mobile, and Boost Mobile. Both companies run on Sprint’s network, although Boost is owned by Sprint. Boom, on the other hand, is a newer company which offers competitive pricing and multiple carrier options. Boost Mobile has launched a new promotion that will allow new Boost Mobile customers to activate up to four lines with unlimited talk, text, and data for $100. The promotion is available until March 17, 2017, and is only available for new customers. Well, it looks like the days of Sprint being a poor-value brand with some lackluster prepaid options are coming to a middle. 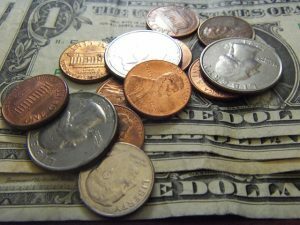 Although the company looked like it might be phasing out its Sprint Prepaid brand last year, it looks lie the indecisive company has updated the prepaid portion of its website with new plans. Today, we’ll look at Boost Mobile and Page Plus. Boost is one of Sprint’s prepaid brands, while Page Plus is a Verizon MVNO owned by America Movil; the same company that controls TracFone and other similar brands. Boost Mobile, a Sprint prepaid brand, is what I like to call the dinosaur in the room, as it has such strict rules on phones used on its network. For this reason, anytime Boost has a really good discount on a device, it’s noteworthy—after all, you have to use their devices right? So, if you’re looking for a great Boost device, then check out these sweet discounted phones. This device is a good mid-range device with an 8MP camera, and Android Marshmellow. It’s not going to have the best camera, and may get a little sluggish over time, but for the price, it’s pretty decent. For the price, this device is a good choice. 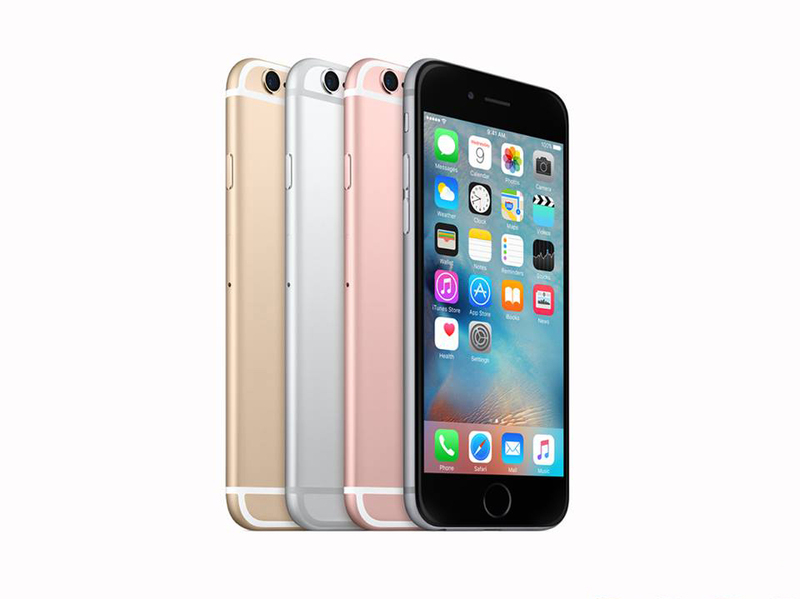 It has a decent processor, a slightly curved design, and a front camera designed for selfies. The battery is also a good size, which means you’ll have more time talking, texting, and playing on apps. This is a borderline entry-level device and, out of all of the phones on this list, is probably the least impressive. However, if you’re looking for a device that will last the full day, has a decent speed, and can do most basic things, then this device will definitely work better than others at a similar range. 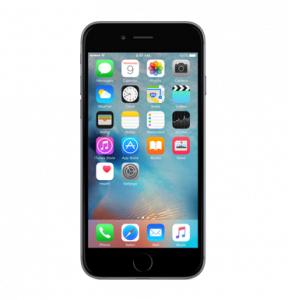 Although this is the 16 GB version, the iPhone 6 remains a very solid Apple device, and the price tag makes it excellent for anyone who is interested in trying an Apple without paying the hefty price tag. Also, if you decide you like it, this devices is still new enough to have a decent sell-back price. As the most expensive device on our list, the Samsung Galaxy S5 might seem like a bad choice, but this flagship has quite a few features that most of the other devices here will lack. This premium phone is durable and offers cool features like the ability to track heart rate. It is an older version of Android than the others, but is still a good device for Samsung fans. For a full list of prepaid devices, plans, and discounted phones available through Boost Mobile, visit the Boost Mobile website. Today, we’ll look at Boost Mobile and Ring Plus. Both of the plans run on Sprint’s network, and it’s said that the companies have the best valued plans on Sprint’s network, so I thought we’d put them head to head. Designed to be a Moto G killer, the original J3 was a mildly popular midrange device rumor has it that the device will be getting a slight upgrade for 2017. 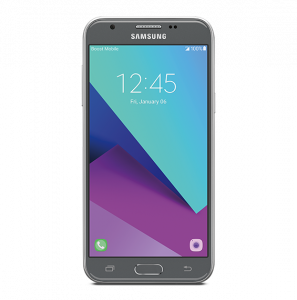 Available through Sprint brands including Virgin Mobile and Boost Mobile, the new Samsung Galaxy J3 Emerge features some of the same and a little bit of upgrade on what looks like a pretty basic middle-of-the-road phone. Boost Mobile, a Sprint MVNO, is currently running a few promotions for new customers. There are some devices available for free, family plans available at discounted rates, and a sale on accessories. Let’s take a look! Although bringing your own device (BYOP) is something most prepaid users prefer, Sprint has never been as accommodating as other carriers. Sprint’s Virgin Mobile does not support BYOP at all (even with a Sprint device), while Boost Mobile allows a very random (and ever-changing) list of phones which can be activated, provided they are unlocked. This prepaid phone whitelist was recently expanded. Recently Boost Mobile, a Sprint MVNO, changed its lineup of plans. 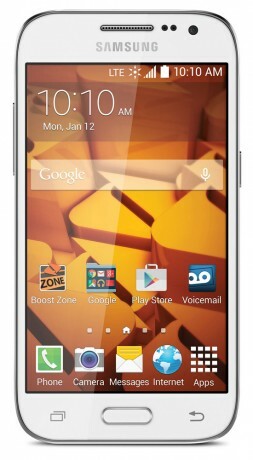 The company also decided to bring back its free phone promotion for customers porting into Boost Mobile. This promotion is only available in stores and customers must be enrolling in the $50 plan. As you probably know, the iPhone 7 was unveiled on September 7. There was a lot of hype, as this is Apple’s newest flagship phone, and so far I’d say the launch has been successful. 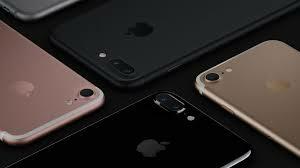 Both T-Mobile and Sprint have reported record breaking sales for the pre-order and T-Mobile has already sold four times more iPhone 7 than it did iPhone 6. Sprint stated that its pre-order numbers were up 375% from last year. Boost Mobile, a Sprint MVNO, is offering a new promotion for fresh customers: for a limited time, Boost is offering a $50 credit for accounts with the purchase of a new phone. Of course, like most promotions, it sounds great in theory but there are some stipulations. Boost Mobile, a Sprint MVNO, seems to have had good luck with its Warp smartphone lineup. 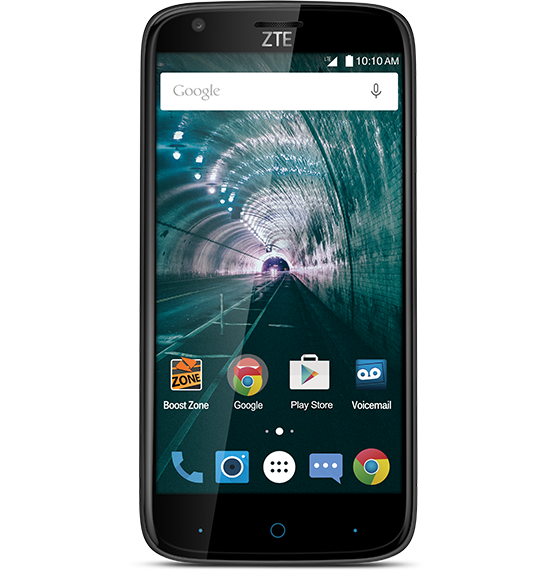 Serving as an upgraded version of the Warp Elite, the ZTE Warp 7 will exclusively hit Boost Mobile stores on September 5. 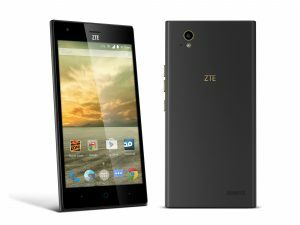 When the ZTE Warp Elite was released, it was going for $179.99 and even though there aren’t a lot of differences between the Warp Elite and the Warp 7, the latter is creating quite a splash given that it will sell for $99.99. Maybe it’s because I’m an Android fan, but it doesn’t seem like it could have been a year since the introduction of the larger sized iPhone 6 and 6 Plus. In fact, I still remember writing lots of articles about different companies carrying these devices for the prepaid sector and comparing prices. However, since a full year has passed, it can really only mean one thing: details on the next iPhone are out, and companies are already announcing that they’ll be carrying it soon. Phone cases are generally pretty expensive, especially if you want something that is both functional and looks nice. 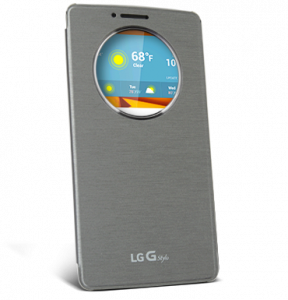 While I’m not a huge fan of the folio cases, which feature a flap that closes over the front of your smartphone, I have to say that the LG Quick Circle cases are pretty nice. 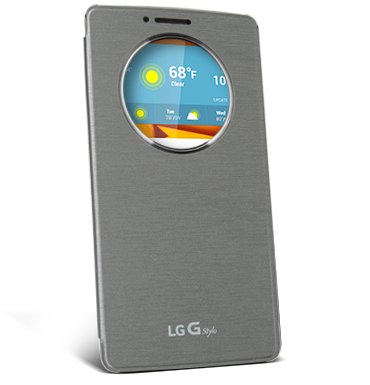 And now, when you purchase a LG G Stylo from Boost Mobile, Boost will throw in a free case to go along with it! Today, we’ll look at Sprint-owned Boost Mobile, and MVNO Chit Chat Mobile. Both companies, obviously, use Sprint’s network and both have been around for a while. Sprint has been working hard to keep its prepaid customers with various promotions during the last few months or so. And it looks like its prepaid carrier Boost Mobile is running a promotion in conjunction with Best Buy which could land eligible customers with a free month of service. In the prepaid market, phones that retail for less than $200 tend to be pretty much the same. No matter how many I write about, at the end of the day they are all designed specifcally for consumers who want a decent smartphone that can do basic things but doesn’t cost in the $500 range that flagships run. However, if you’re looking for a smartphone that can do just a little bit more, then the ZTE Warp Elite definitely is worth a look. Sprint’s prepaid brand Boost Mobile has always been one of the more aggressive companies as far as the pricing war and switcher credits goes. Today, the company continues that trend with a trio of promotions that will give virtually every potential and current customer an opportunity to save money. 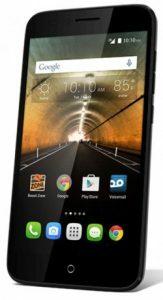 Sprint’s Boost Mobile announced yesterday that it has added two new devices to its lineup including the Alcatel OneTouch Conquest and Elevate. Both low-cost devices have budget specs but the Conquest (shown above) is the one that really caught my attention with high ratings against water and dust for people with more active lifestyles. The main downside to monthly plans is that most of the larger companies don’t offer top-ups if you have a month of heavy use. You either have to renew early or just wait out the last week or so with no data. Well, Sprint-owned Boost Mobile and Virgin Mobile both debuted some new data packs that can be purchased to help customers get through the last little bit of their mobile bill. While Sprint-owned prepaid brand Boost Mobile has offered mobile hotspot plans for several months, the company did not offer any other way to get data to other devices. Well, it looks like Boost has finally stepped up with the recent announcement of its first-ever hotspot plans and a NETGEAR hotspot device which is available from Best Buy right now. Boost Mobile is owned by Sprint and thus is subject to Sprint’s ridiculous and complicated policies for activating devices on its network. The Sprint blacklist is constantly changing, and it looks like the most recent changes are mostly to remove WiMax devices from the lineup, with one surprising exception: the Samsung Galaxy SIII. I’m not sure what prompted Boost to remove this popular device from their list, as it’s not exclusively WiMax like many of the others. Today, we’ll look at Boost Mobile, a Sprint-owned prepaid brand, and MetroPCS, a T-Mobile brand. It’s worth noting that both companies—Boost Mobile especially—have a habit of changing their plans around significantly, so I will be including links to both sites just in case. For those of you who didn’t actually read all of the Terms and Conditions for Sprint’s prepaid company Boost Mobile, it might be a bit of a shock to hear that Boost Mobile formerly included a notice that all video streaming, regardless of the amount of data used, was throttled to 3G speeds of around 600 Kbps. This little clause has been around for a while, but never really got all that much fanfare. And now, fortunately, it’s gone. Kind of. Update: Both phones are now available from Boost Mobile! Check them out at Boost’s site. Rumors suggest that Boost Mobile will soon be adding the successors to two of its devices in the coming weeks: the LG Tribute 2 and the LG Volt 2. Prepaid Phone News suggests that both devices should hit Boost Mobile on June 29. These low-end devices are a slight upgrade over their predecessors, but still lack some of the solid mid-range specs that we’d all like to see. Despite the best attempts from several different companies and organizations to block the stronger Net Neutrality rules propositioned by the FCC, Net Neutrality went into effect two weeks ago. And, as of last Friday, we saw the first obvious shift in carrier policy since the new rules went into law. Effective immediately, Sprint has announced it will stop some of its throttling practices. Sprint has been all about the “Cut your bill in half” promotion for a little while now, and it looks like it has finally moved the popular promotion over to the prepaid sector. Sprint’s Boost Mobile announced on Friday that it will cut plans in half for all MetroPCS and Cricket Wireless customers who port to Boost between now and July 20, 2015. Sprint’s Boost Mobile announced earlier this week that it will now be offering customers a Sports TV streaming add-on so that customers can stream their favorite sporting events from their Boost Mobile phones. Called boostTV, this is the first TV service to be offered by a prepaid company and is available both to new and current Boost Mobile users. Boost Mobile, the Sprint-owned prepaid brand, has debuted a new promotion available at its national retail locations. Now through July 9, 2015, customers who are looking to buy a new phone with new activation can get up to $80 off of select phones. The discount is not available to customers looking to port and cannot be used with any porting promotion. New customers will be eligible for this discount, provided that they have been with Boost Mobile for at least 30 days. If you like oodles and gobs of data, then Boost Mobile is undoubtedly for you. The Sprint-owned prepaid brand announced earlier this week that it will, once again, be doubling the available data on several of its monthly prepaid plans. This new promotion is aimed at customers who are looking to port a number to Boost Mobile and the company has promised customers who take advantage of this deal that they will be grandfathered once it has expired and will be able to keep the massive amount of data. Verizon and Sprint and their assorted companies (including Boost Mobile, Virgin Mobile, Sprint Prepaid and Assurance Wireless) have been ordered to provide a refund to customers who were charged for premium SMS messages without proper notice or consent. The FCC, state attorneys general and the Consumer Financial Protection Bureau have charged the companies a total of $120 million. For whatever reason, right now phablets (or phones larger than 5 inches) are all the craze, and Sprint recently announced that it will be adding a new phone and stylus option for customers looking to get a larger handset. Set to be released in June, the LG G Stylo is a pretty good-sized phone which includes a handy stylus for drawing and note taking. 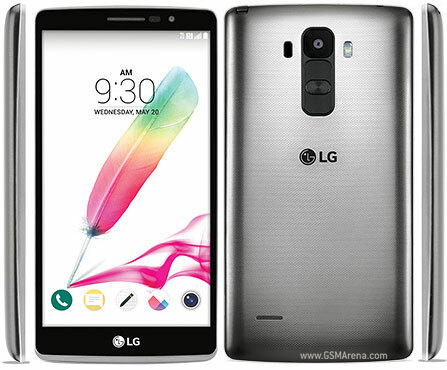 The LG G Stylo is expected to be available on Boost Mobile and Sprint Prepaid on June 7, 2015. In response to the slightly calmer and more relaxed political environment between the United States and Cuba, Boost Mobile introduced a new plan today designed for Miami residents only. The plans, called Cuba Monthly Connect offer consumers a way to keep in touch with their friends and loved ones in Cuba. One of the most expensive parts of a prepaid plan is actually purchasing the phone. So, in an effort to lure more customers, Sprint-owned prepaid company Boost Mobile has introduced a new promotion that could land new customers with a free phone or a discount on a phone. 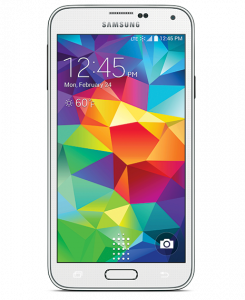 Sprint prepaid brand Boost Mobile officially announced yesterday via Facebook that it will be carrying the much-awaited Samsung Galaxy S6 starting April 10. 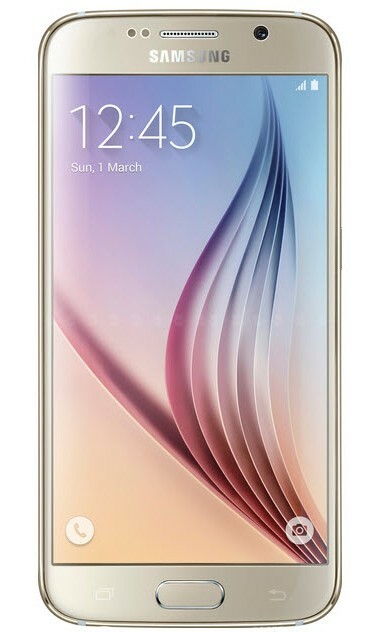 While it isn’t news that the prepaid carrier will have the S6, I was a little surprised that they will be getting it so early–April 10 is the same day that the postpaid carriers will be selling the new device. 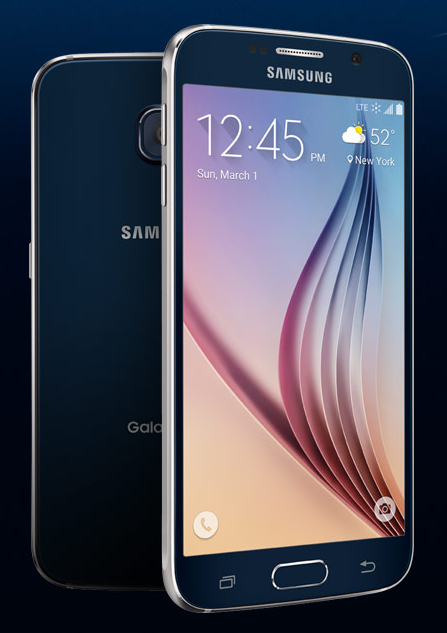 According to the guys over at Prepaid Reviews, Boost Mobile has announced via Twitter that it will be carrying the new Samsung Galaxy S6 when it is released at the beginning of April. I can’t say I’m super surprised by this, as Cricket has already announced that it, too, will carry Samsung’s new flagship. An official date for Boost (and Cricket) has not actually been announced, but I assume it will likely be sometime in late May or early June. 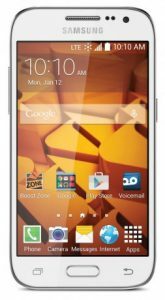 You might remember we published some rumors a few weeks ago that that the second generation Moto E, which includes LTE capability, was coming to Sprint prepaid brands including Boost Mobile and Virgin Mobile. Well, I’m happy to report that those rumors were totally true. 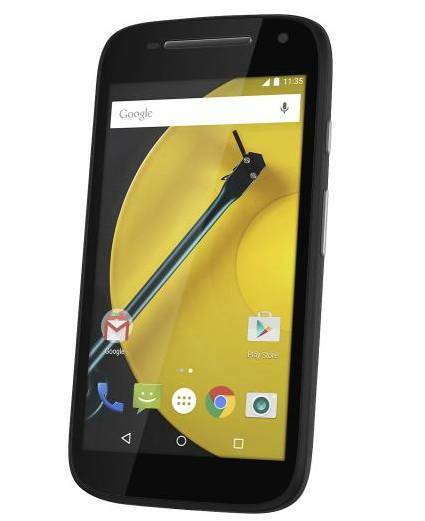 The Moto E is available immediately from Boost Mobile and other brands as of today. Being able to use your smartphone as a hotspot device is incredibly useful, especially if you travel a lot. However, if you use Boost Mobile or Virgin Mobile your only option of taking advantage of the hotspot capabilities built-in to your phone was to pay $5 for each day you wanted to use it. It’s not only outrageous but ridiculous. Well, as of earlier this year, both Boost and Virgin have finally begun to offer two new monthly hotspot add-ons, and the daily add-on has been reduced. Since AT&T acquired the Mexican cell provider lusacel, it has added unlimited calling to Mexico for next to nothing on both Cricket plans and GoPhone plans (not to mention AT&T postpaid plans). Well, it looks like Sprint will be the first to continue on this trend with the optional addition of unlimited calling to Mexico for $5 on select plans. Boost Mobile, a Sprint-owned MVNO, has launched a new promotion after the recent end of their discounted phones deal. With this new promotion, new customers can get one month of Boost Mobile service free–a value of up to $55 dollars, depending on which plan you purchase. Boost Mobile has been running a deal for the last few weeks aimed at customers who port from any non-Sprint carrier. Now through the end of January, consumers who open a new account, purchase a month of service and port over a number can get a free phone or a discount on a more expensive phone. As the prepaid price war heats up, Sprint-owned Boost Mobile has announced the upcoming launch of a new Data Boost plan that is sure to get more reliable auto pay customers to their doorstep. Launching on Feb. 3, this low-cost plan is currently one of the best on the market. While the plan requires auto pay to sign up, it rewards customers with more high speed data than other similarly-priced plans every month. 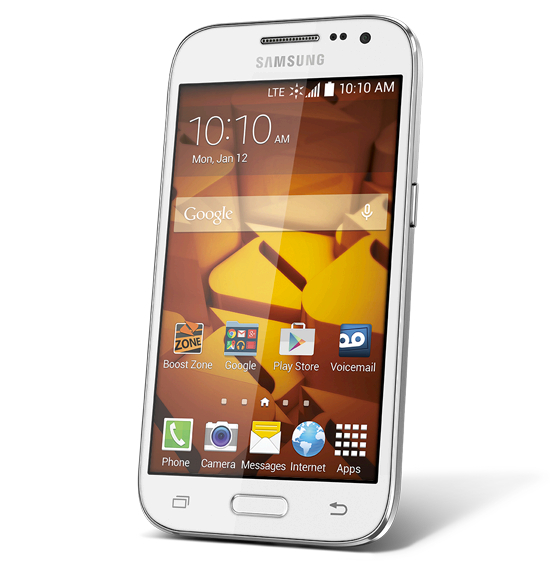 Boost Mobile has introduced a new LTE phone this week: the Samsung Galaxy Prevail LTE. This third generation low cost phone launched on Monday and is aimed at the growing LTE prepaid market with an affordable price tag and functional hardware that will get the job done without all the extra bells and whistles. 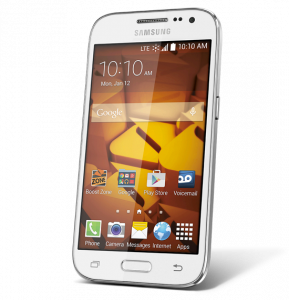 The Samsung Galaxy line is probably one of the more popular phone lines, and Boost recently announced they would be carrying a new version of the Samsung Galaxy Prevail. 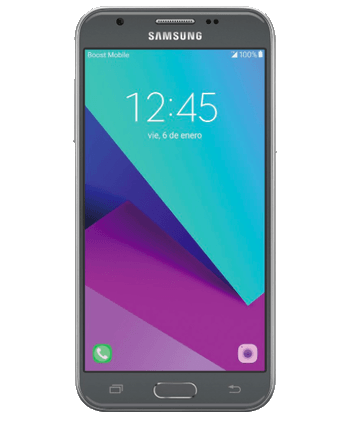 Starting on January 19, the new Samsung Galaxy Prevail will have 4G connectivity as well as a few other improvements such as increasing the screen from 4 inches to 4.5 inches; increasing the battery size slightly and upgrading the operating system from Android 4.1 to 4.4. When it comes to allowing phones to be activated on their prepaid networks, Sprint is something of a bully and requires that everyone wait at least a year before ‘whitelisting’ the phones. 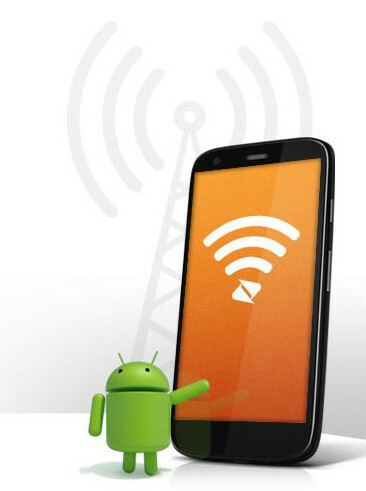 However, Prepaid Phone News reported earlier this week that Boost has added several new phones to their whitelist.